If the movie Hocus Pocus taught you anything, it’s that Hallowe’en has its fair share of both excitement and hazards. From checking to see if candy is safe to eat, to being accompanied by an adult, distractions run rampant on the night and your child’s safety is of utmost importance. 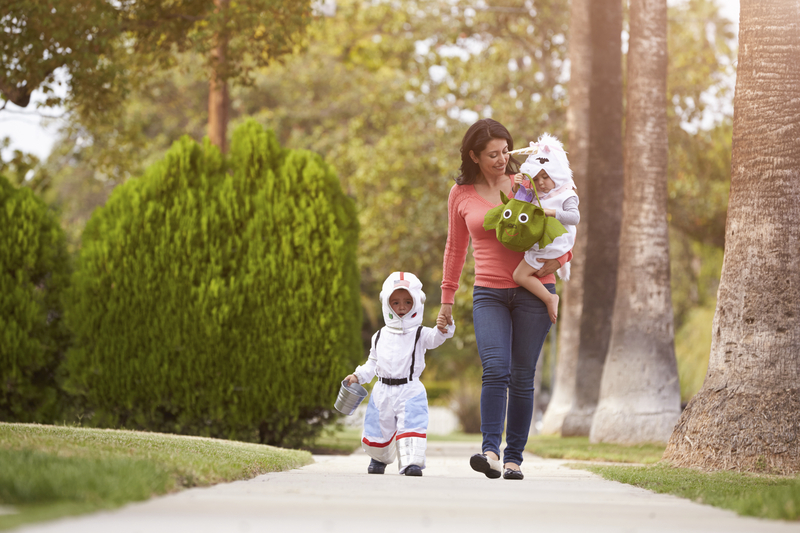 If your child is below the age of 10, it’s best to have an adult accompany them in a group of trick-or-treater’s to help them navigate their way safely around the neighbourhood. Try not to cut across lawns or take short cuts and cross at well-lit intersections and at official crosswalks. 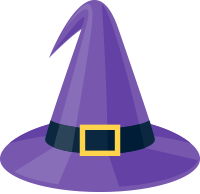 If and when it gets dark, ensure that yours and your child’s costume has bright colours in non-flammable material and is visible when crossing and in the dark. Some options for greater visibility are accessories like glow sticks, wristbands or tape. Glowy Zoey has great LED stick figure costumes but they sell out fast. 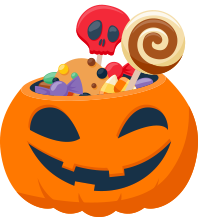 When you’re at people’s houses collecting candy, remove your mask so it’s easy to track which houses in your neighbourhood you have visited. Don’t go into unknown houses or cars. Avoid talking to strangers and accepting candy from people you don’t recognize. Always check your candy before consumption. 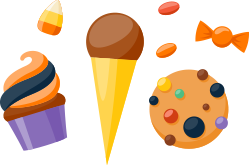 If treats seem old or inedible, don’t eat them. When driving, watch out for children and drive carefully, at a slower speed. A child may come around the corner or may be in your blind spot. Avoid distractions like loud music, your cell phone and stay alert. Learn about ICBC’s Hallowe’en driving tips here. For more information on Shaw’s Pumpkin Patrol, click through to learn more.